Whether it is carpet cleaning, water damage or mold removal, emergencies can happen anytime and reaction time is critical. As certified restoration experts we are trained to deal with all restoration and cleaning needs, including fire damage, air duct cleaning and dryer vent cleaning. 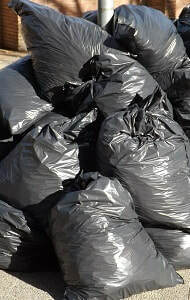 We also provide debris and trash removal services for residential and commercial properties. Ask us about our property preservation and remediation program. Right Now Cleaning and Restoration offers the highest professional-quality standards with friendly, efficient and professional staff. 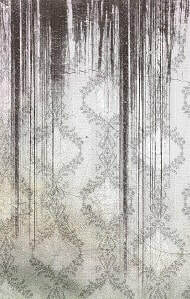 We have competitive prices, can provide references and our work is guaranteed. Learn more about our services offered. A representative of our company will contact you to confirm your appointment. We look forward to working with you! Available 24 hours, 7 days a week, we respond immediately to your unique call. 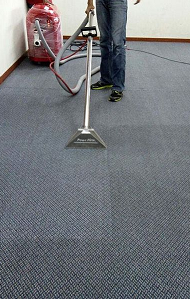 Our carpet cleaning services cover it all, from carpet shampooer or steam cleaner, to upholstery cleaner and any type of stain. Have pets? We have the solution for their love of your house. 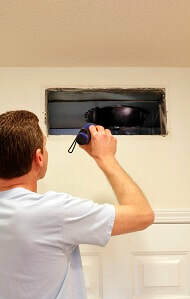 Our services also include air duct cleaning and dryer vent cleaning. Have fire, smoke or water damage? Call us. We are export at fire, smoke, and water damage restoration, as well as mold removal and mold remediation. We also handle junk removal for any trash and debris removal needs and we do real estate property preservation and remediation. 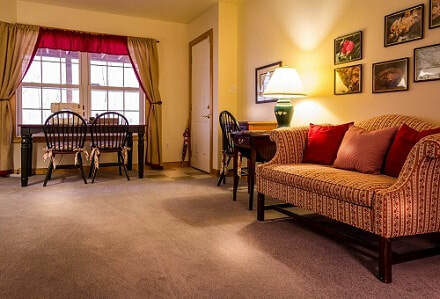 As the best carpet cleaner in Butte we will make your situation normal again..... Right Now! "My office looks remarkable week in and week out! A superb and classy company all the way around. I trust the ladies who clean and I don't trust many people these days. Many thanks!" "I want you to know that your cleaners did an AMAZING job cleaning my home today! I was highly impressed with their efficiency and willingness to go above and beyond making sure that my home is dust free! I look forward to working with either of them in the coming weeks." "I just used Right Now Cleaning Services and I am really happy about the initial cleaning that took place at my residence. Everything I expected and more when I got home. I almost don't want to touch or use anything in my house it's so clean. I will have Right Now Cleaning come back once a month for regular service. Trust, attention to detail and competitive pricing are only a few of the many qualities this company has illustrated. I would strongly suggest using Right Now Cleaning to any home owner if you're considering the use of a cleaning service or possibly exploring the services of a new cleaning company Montana." 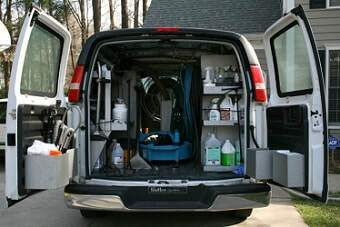 I cannot say enough how wonderful to work with Right Now Cleaning and Restoration was for me and my family. I found myself in a time-crunched situation with cleaning one of my rentals before the new tenants could move in. I needed it done quickly and could not fit it in my schedule to get it done. I called Right Now Cleaning and Restoration, Wanda replied immediately and the house was cleaned the next morning. Everything was spotless and the home was ready for the new tenants to move in. I cannot say enough how wonderful my experience was with working with Wanda and how completely satisfied I am with the cleaning and the turnaround time. I will definitely call them the next time. Affordable, professional and efficient. Thank You Wanda and the staff at Right Now Cleaning and Restoration.